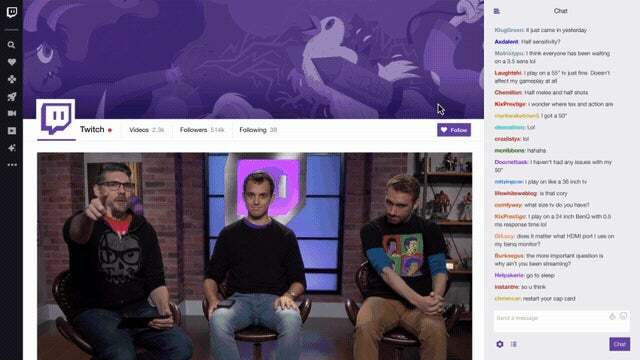 Twitch's Channel page just got a much-needed facelift. Now, it will be easier to browse past streams when a channel is offline and subscribe to new streams hosted by your favourite channels. The Host Mode layout has also gotten a facelift, with the ability to see panels and the Channel Feed on a single screen.